About Us What we are ? About UsWhat we do ? Hudds Airport Travel based in Huddersfield provides you reliable,safe and hassle free taxi service to and from all major Uk airport , Train station and holiday destination . 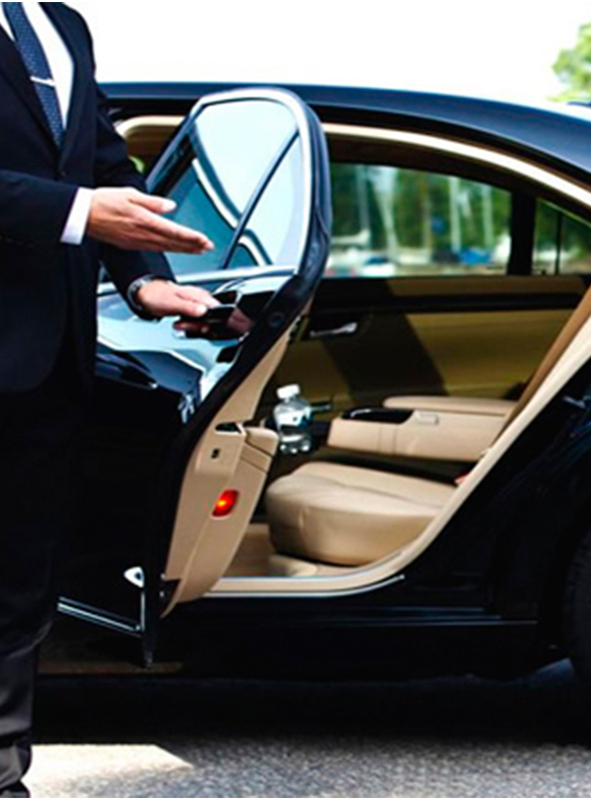 Hudds airport travel is a long distance private hire company that main focus on Airport Transfers and train station. Hudds Airport Travel covering Kirklees , Calderdale and other surrounding areas. We offer a range of vehicles to suit every need.